Geophysics is an efficient method for predicting the extent and scope of buried archaeological remains within a site. 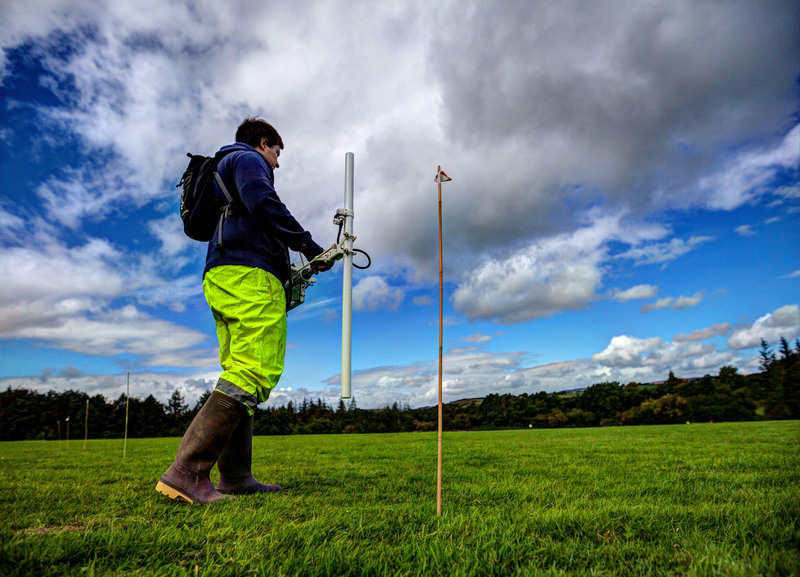 On commercial projects, geophysics is often used as part of preplanning site evaluation assessments and can be an efficient means of risk management. 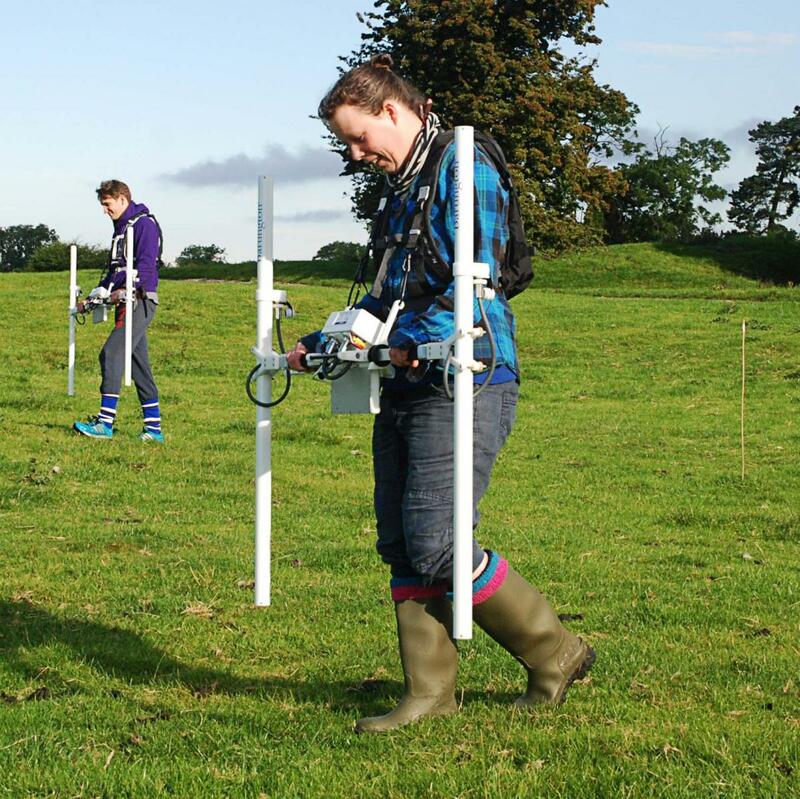 When geophysics is deployed effectively on a site, it can establish the potential for archaeologically sensitive areas, as well as inform appropriate archaeological mitigation strategies, where required. There are several different shallow geophysical survey techniques that are commonly used on sites to assess the potential for buried archaeological features. Magnetic surveys are one of the most commonly used geophysical survey techniques in archaeology. 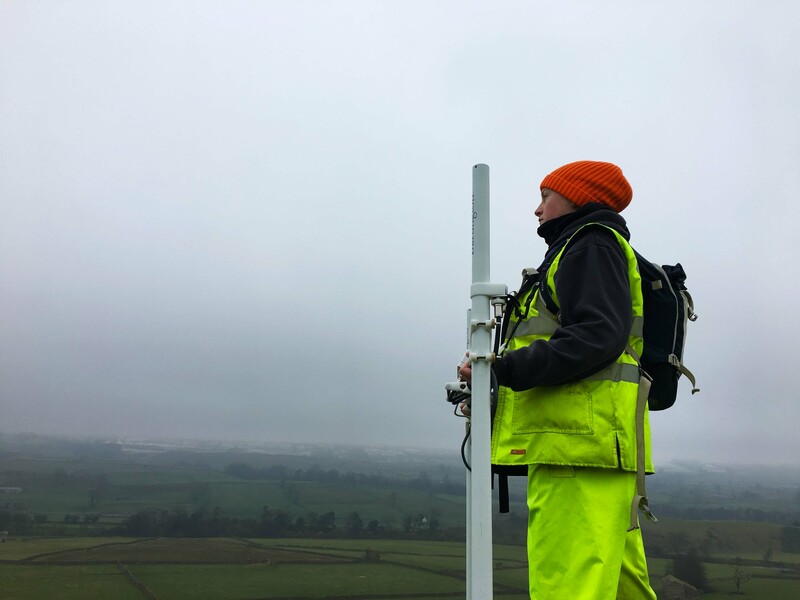 They are often used on greenfield sites, as they rapidly cover vast areas and can identify a range of different buried archaeological features. Magnetic surveys measure small changes in the Earth’s magnetic field, through which they can detect such buried features based on their different magnetic properties compared with the surrounding soil. Human interaction often changes the magnetic susceptibility of soil. This means that the ground is often composed of a more magnetic topsoil and a less magnetic subsoil. Infilled features, such as ditches, pits and ridge and furrow generally comprise a space dug into subsoil, which has a low magnetic susceptibility, that is eventually filled with deposits or a topsoil with an increased magnetic susceptibility. Other features are detected due to their remnant magnetic properties. Often in archaeology this relates to objects or materials acquiring a thermoremanent magnetisation through the process of heating. When weakly magnetic material is intensely heated or burned, its magnetic domains align with the Earth’s magnetic field as they cool, and so obtain a permanent level of magnetisation. Examples of this include materials or areas that have undergone a degree of burning, such as hearths and kilns, or materials that have undergone a chemical transformation, such as charcoal or brick. Features with a ‘negative’ magnetic response (i.e. that are less magnetic than the subsoil) can also be detected through magnetic surveys, such as non-igneous stone structures. Resistance surveys are an active electrical geophysics technique. A current is applied to the ground directly through probes, and the resistance to the passage of the current through the soil is measured. Resistance surveys are dependent on the ability of moisture and salts within soils to allow the electric current to pass through. If the soil is too saturated with moisture or too dry then it is possible that the survey is unlikely to yield meaningful results. Therefore, it is important to consider if there has been suitable weather (in particular the level of rainfall) before and during the survey. Seasonality can also effect the responses of buried features. For example, ditches are generally predicted to contain a looser fill than the surrounding soil, and so appear as a low resistance anomaly; however, in the lead up to warmer or drier periods, the soil water evaporation rate of ditches with a loose fill can be quicker than the subsoil, with the result that the ditch appears as a high resistance anomaly. Although resistance survey is not as commonly used in commercial archaeology compared to magnetic survey techniques, as data collection is much slower, they can be particularly useful for identifying features that are neither magnetically susceptible nor have remnant magnetic properties. 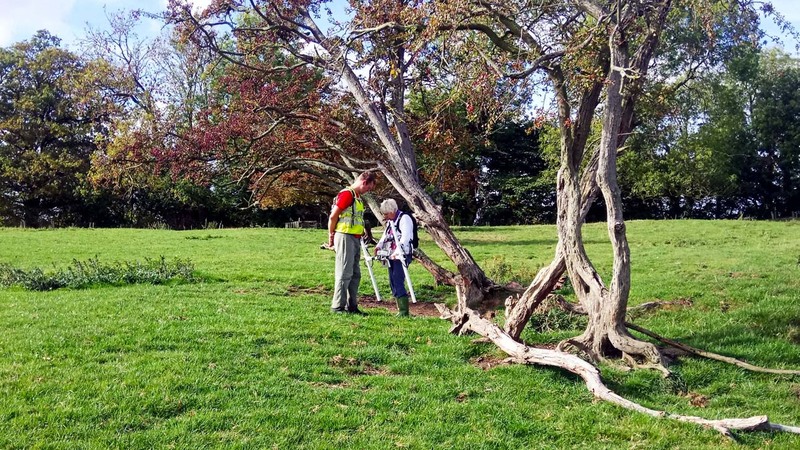 In particular, resistance surveys can be useful for detecting stone foundations, and features such as roads or trackways. 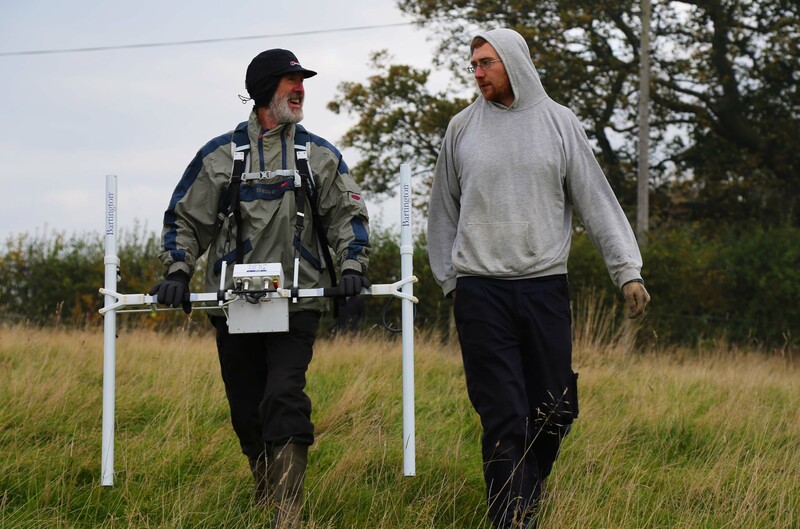 GPR is an active geophysical survey technique that is particularly useful in urban settings, where both gradiometer and resistance survey techniques are unsuitable. In a GPR survey, a radio wave is transmitted into the ground and the time for it to return is measured. 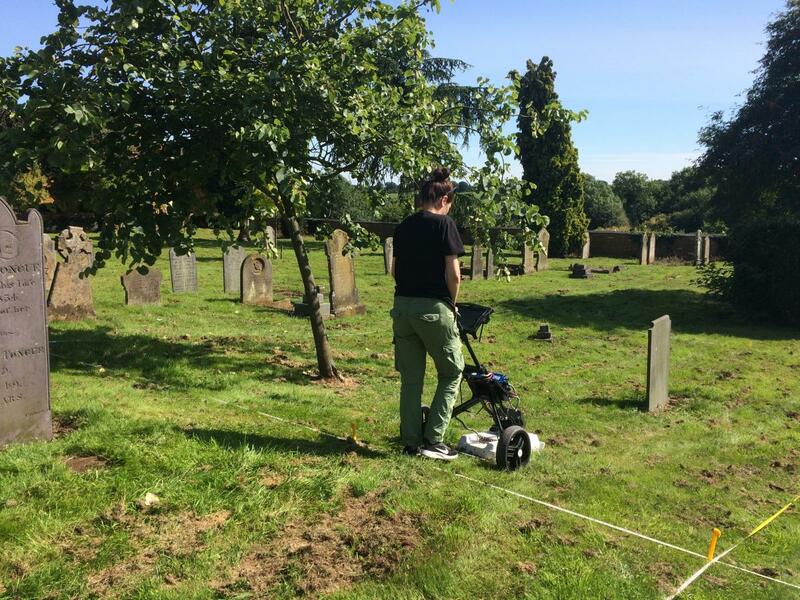 GPR surveys are useful for detecting a range of buried features, including structures and voids, and can be particularly useful on sites where there are multiple layers of stratigraphy. The results of GPR surveys can be examined both as a series of vertical sections (radargrams) and horizontal planes (time slices). Although GPR surveys are possibly the slowest of the commonly used commercial geophysical survey methods (in terms of data collection, processing and interpretation), if a high-resolution survey methodology is applied (i.e. 0.25m traverse or less) they can be used to provide a detailed analysis of potential subsurface remains.